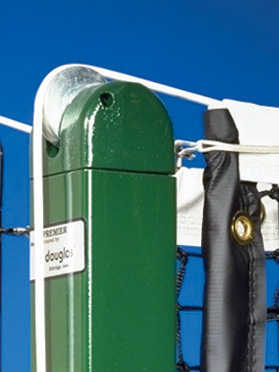 Dummy side replacement cap for the Douglas Premier Square Net Post. Live end is shown in picture, the dummy side only has a groove on the top. (No Wheel) Comes in either black or green.